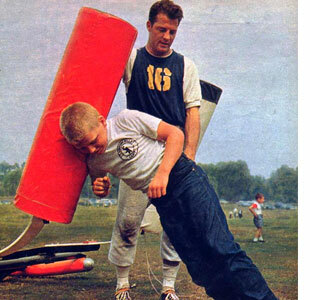 TRIBUTE TO A “GIANT” BOTH ON AND OFF THE FIELD! 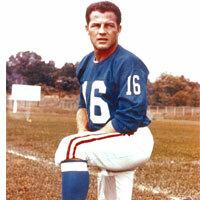 Among the countless Americans mourning the loss of Pro Football Hall of Famer and veteran broadcaster, Frank Gifford, are hundreds of people, who as youngsters in the 1960’s, had the opportunity to be taught football and team work by Frank himself who volunteered to do that at various Salvation Army sites in Greater New York. May God continue to richly bless and comfort Kathie Lee and the entire Gifford family.